Mazda has started 2016 in the best possible way, posting a January-record 10,016 sales, according to VFACTS figures released today. 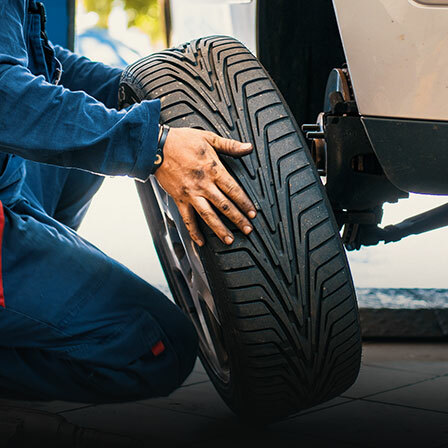 The new benchmark represents the first time that Mazda has sold over 10,000 cars, SUVs and utilities in January, eclipsing the previous best of 9,411 sales in 2014. 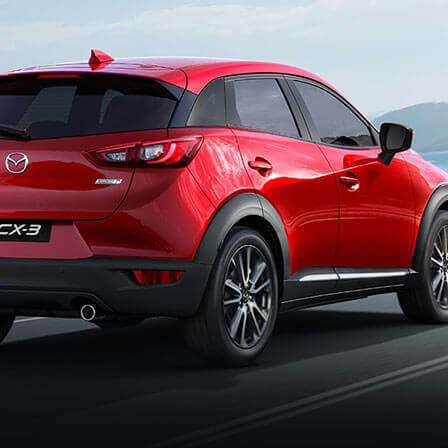 With a January market share of 11.9 per cent, the highest share ever recorded by Mazda, both Mazda2 and Mazda3 topped their respective sales segments, while Mazda was the country’s leading full-line importer. 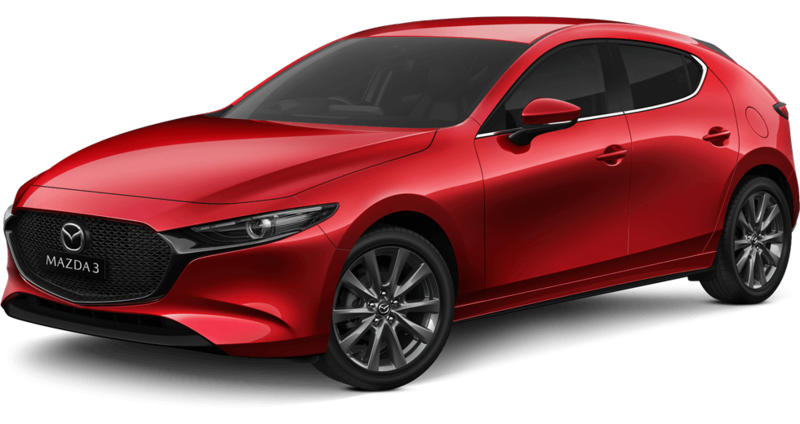 Enjoying an 11.2 per cent rise in sales Year-on-Year, Mazda was the nation’s second best-selling car maker in January – a position it held at the end of 2015 after selling an all-time record 114,024 vehicles. Leading the way was Mazda3 with 3,722 January sales. 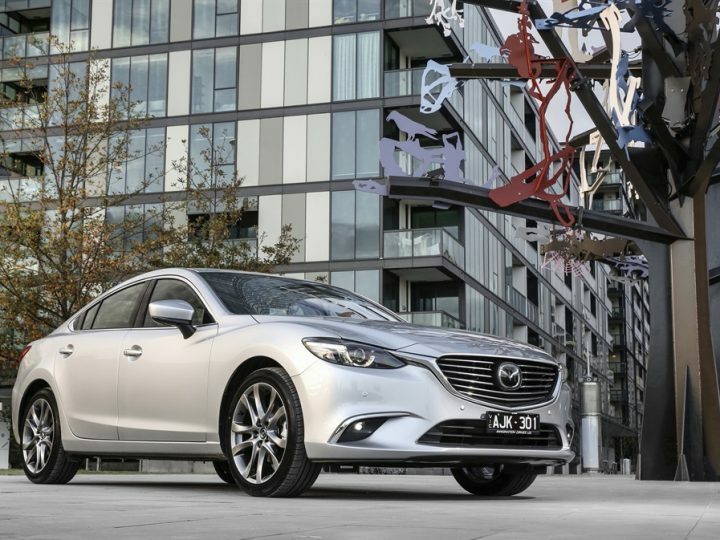 Topping the small car segment with a 23.5 per cent market share – which is a record – Mazda3 was Australia’s most popular vehicle last month. 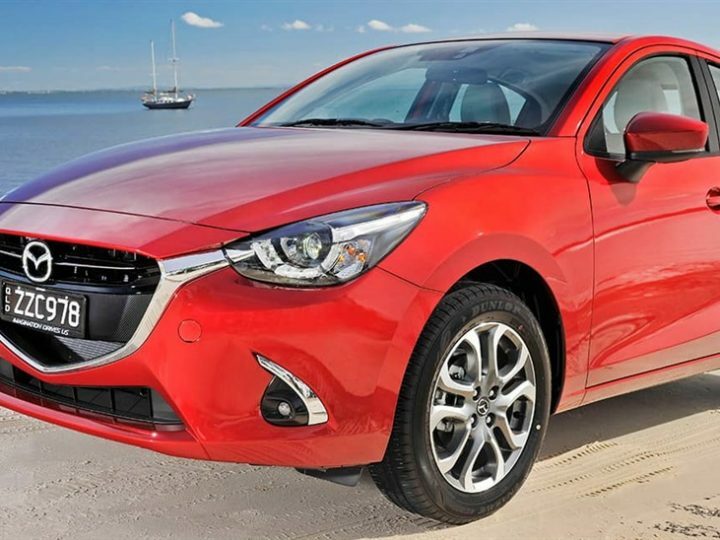 Mazda2 also made a strong start to the year with 1,381 retails. Like the Mazda3, it also heads its segment as the nation’s highest selling light car. 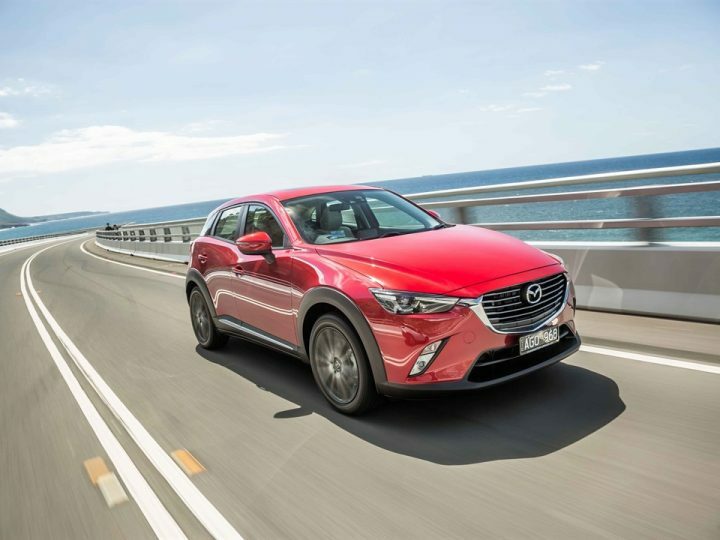 Mazda’s award-winning SUV range continues to attract buyers to Dealerships with 1,750 CX-5 and 1,391 CX-3 January sales. Both sit second in their respective sales segments. 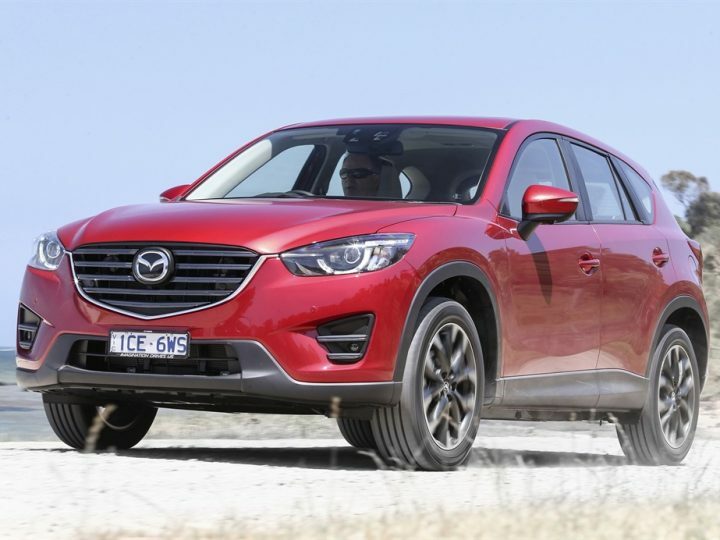 With an all-new model arriving in Australia mid-year, Mazda CX-9 recorded 210 sales last month. MX-5 had one of its best Januarys ever after being awarded Wheels magazine’s prestigious 2016 Car of the Year. 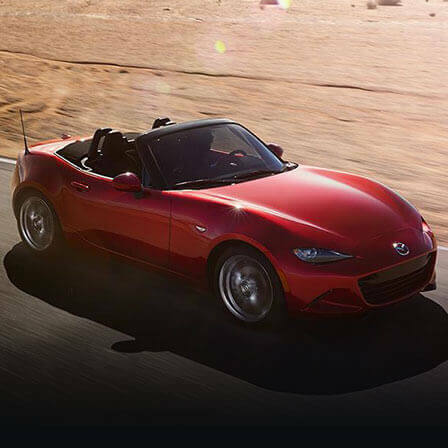 Now a three times winner of this high respected award, MX-5 backed this up with 115 sales last month – its best January since 2007. Launched in August, it has now passed 1,000 sales. In support, New Mazda BT-50 recorded 1,055 January sales, while 392 Mazda6s were sold, making it the nation’s best-selling mid-sized import under $60,000.